From its source near the village of Sibbertoft in Northamptonshire, the River Welland and its tributaries flow through Leicestershire, Rutland and Lincolnshire before entering The Wash at Fosdyke. 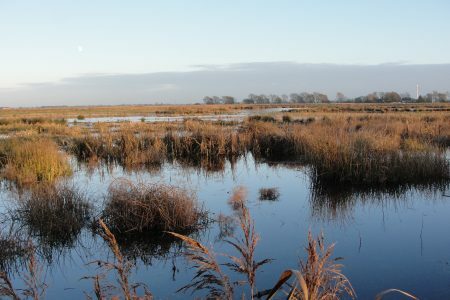 The River Welland provides drinking water, recreation and important wildlife habitat. We think the best way to improve the condition of the Welland is to work at a local level to identify problems and tackle them together. 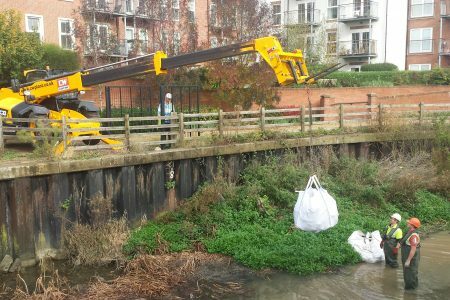 The Welland Valley Partnership was formed to co-ordinate and align individual projects to meet catchment scale objectives. 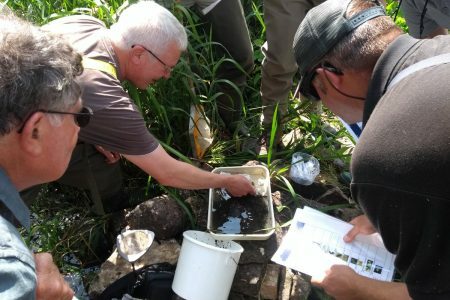 Since we began working in the Welland Catchment in 2011, the Welland Rivers Trust and the Welland Valley Partnership have worked on an array of different projects aimed at improving biodiversity, water quality and public engagement.